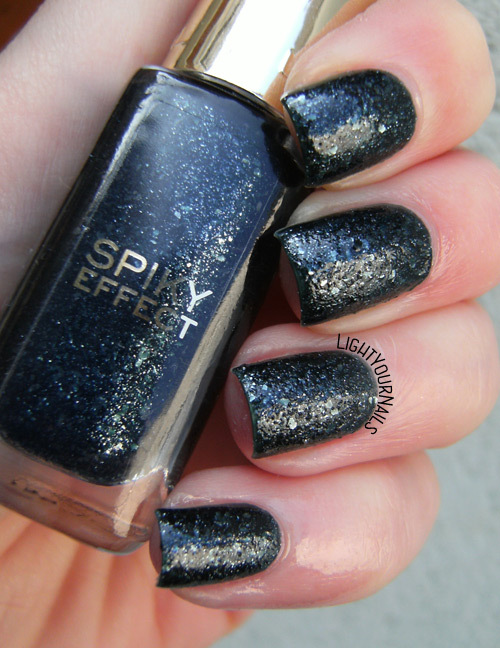 L'Oreal Totally d'Accord | Light Your Nails! Comunque adoro le tue unghie *___* Buon 2016! Sai che passerò il capodanno esattamente allo stesso modo? Una cenetta con mio fratello e le nostre rispettive metà! Buon anno in ritardo Francy! it definitely needs a topper. 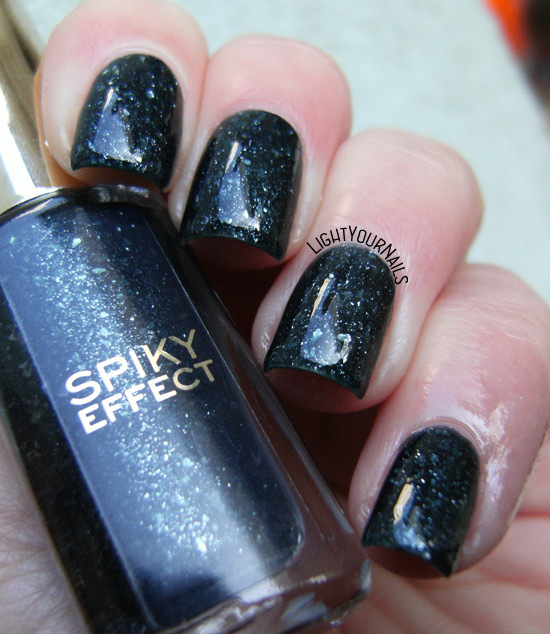 Oh, this is really gorgeous with topcoat! Well, How weird. I own the American version of this polish, and although it is not as textured as Other Loreal sands, It's definetly a texture. I gesso either they decided tô make Another finish out of the European version, or your bottle câmera from an unsucessful batch. Anyway, the top coat literally saved this polish! Thank you Raabh! I am glad to hear about the US version! You know what I would have done :D? Add matte topcoat after smoothing it out with a shiny ;-). Just to see how it looks that way! That bottle is fun!! Don't have anything like that here. Me neither but I don't really miss them! I think topcoat really redeemed this. I hate those in between texture and glitter polishes. It's stunning with top coat! I don't blame you for not liking this, it looks so gritty. Normally I can stand a little texture if it's glitter heavy but this one is just unflattering. Such a shame. Absolutely love it with top coat, but hate it without, lol! Happy belated new years!! :) I adore how this looks with top coat!